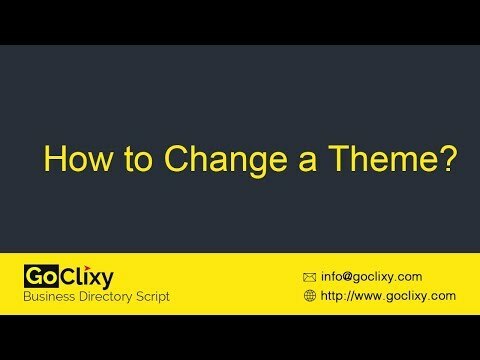 GoClixy - How to Change a Theme? 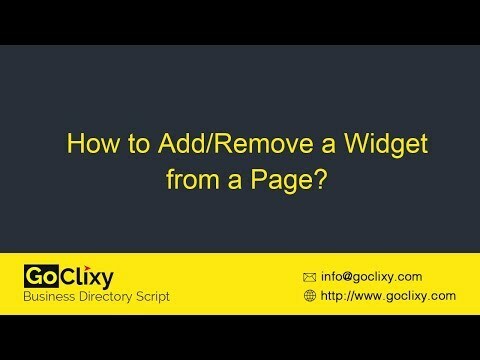 GoClixy - How to Add/Remove a Widget from a Page? 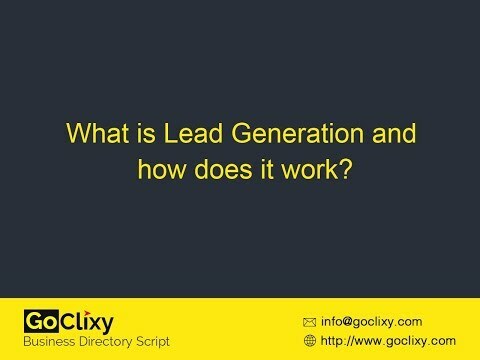 What is Lead Generation and how does it work? 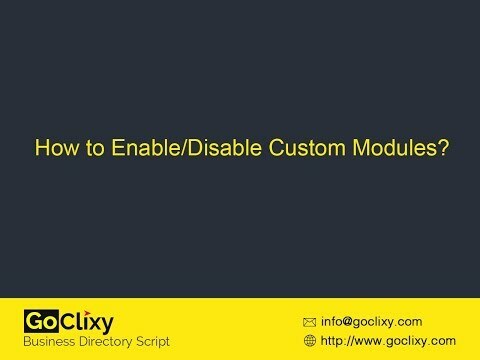 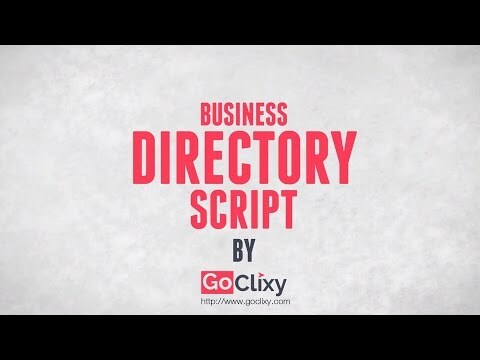 GoClixy - How to Enable/Disable Custom Modules?